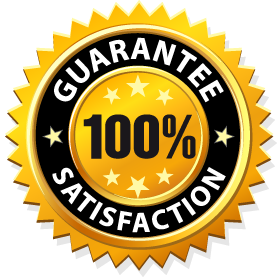 We’re so confident that the powerful formulation of DrFormulas® Prostate Support will work for you that we’re backing it with a 60-day guarantee. If you are dissatisfied with your purchase for any reason, you can return it within 60-days from the date of purchase for a refund (less shipping and handling and as long as it’s postmarked within 60-days of the purchase date), no questions asked. We’re that confident that DrFormulas® Prostate Support will work for you!